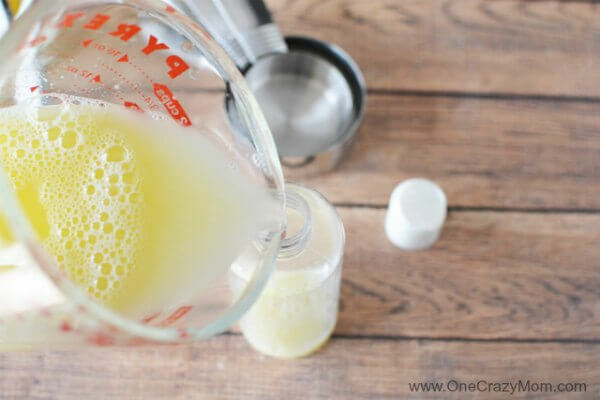 Learn how to make Clarifying Shampoo that is all natural and very simple! 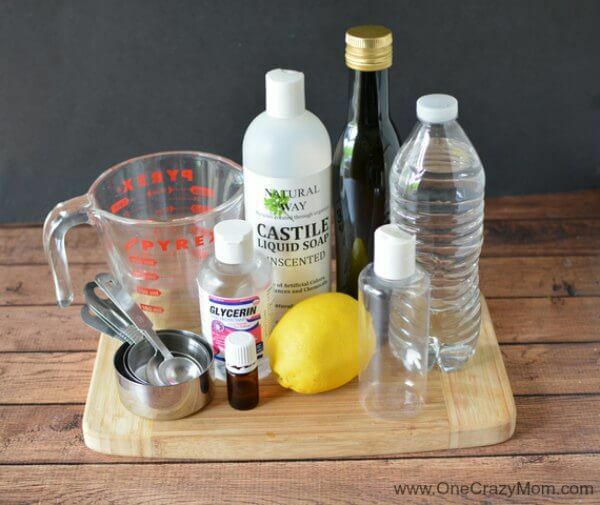 DIY clarifying shampoo helps remove build up from water, styling product residue and chlorine. Is your hair looking dull and lifeless? You may need to try a hair clarifying shampoo. Repeated use of styling products such as hair gel, hairspray, pomade and more can weigh hair down over time. Try using a clarifying shampoo to remove all this build up. It’s also great if you have been in the pool and need to remove chlorine build up. We love the water so this is much needed during the Summer months especially! You will be amazed at the difference in your hair after weeks of swimming when you use this shampoo! No more worries about chlorine! Clarifying shampoo helps to remove residue from hair. However, it can be pricey if you buy from the store. Plus, you don’t know what all you are really putting on your hair. 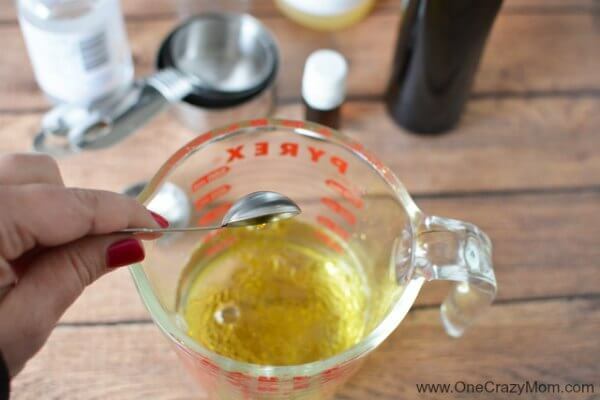 I love making my own clarifying shampoo. It’s all natural and I know all the ingredients that are going into it. I feel really good about using this on my kid’s hair. You won’t find any harsh chemicals in this all natural shampoo! We love using essential oils. 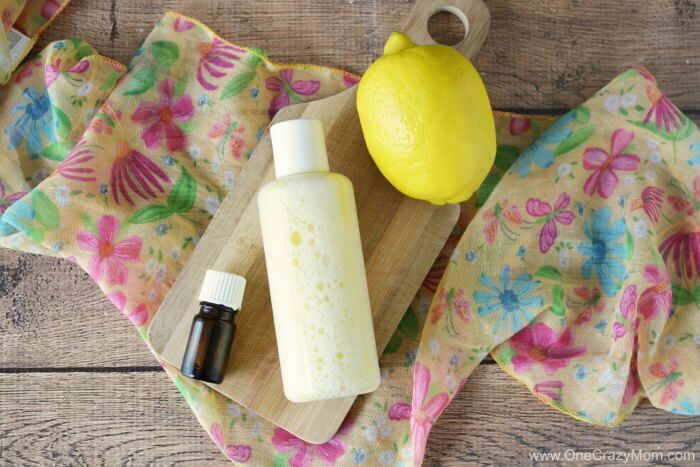 The lemon essential oil in this not only works great but smells amazing! The shampoo has a wonderful citrus scent that you will love. Essential oils are great for numerous uses. 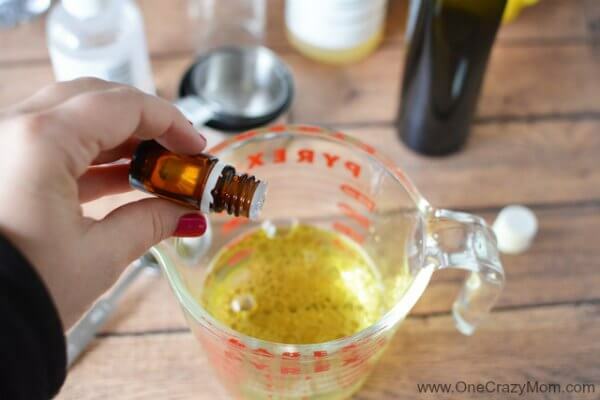 Learn the best essential oils for relaxation! I love incorporating essential oils into our daily routines. There are so many uses! We are trying to make more of our own products. Implementing all natural products has not happened overnight. It’s been a gradual process and we have loved everything we have made. We recently learned how to make All Natural Cocoa Lip Balm. It feels so good to add another all natural product to my list of things I am using now. We also have saved money! Those salon products can really add up. Even the ones from the drug store are expensive. You will start to see your savings add up once you start making these products at home. Plus, I just love the peace of mind of knowing what is in them. We just try a new product every week or so. Before long, you will have a huge list of all natural items that you can use! This natural hair shampoo works so well and is very simple. 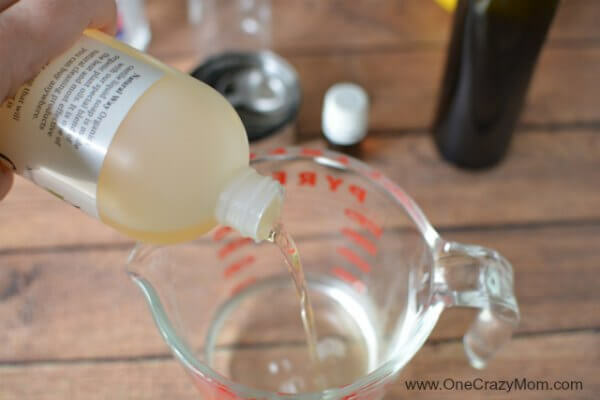 Let’s get started making the Best clarifying shampoo! 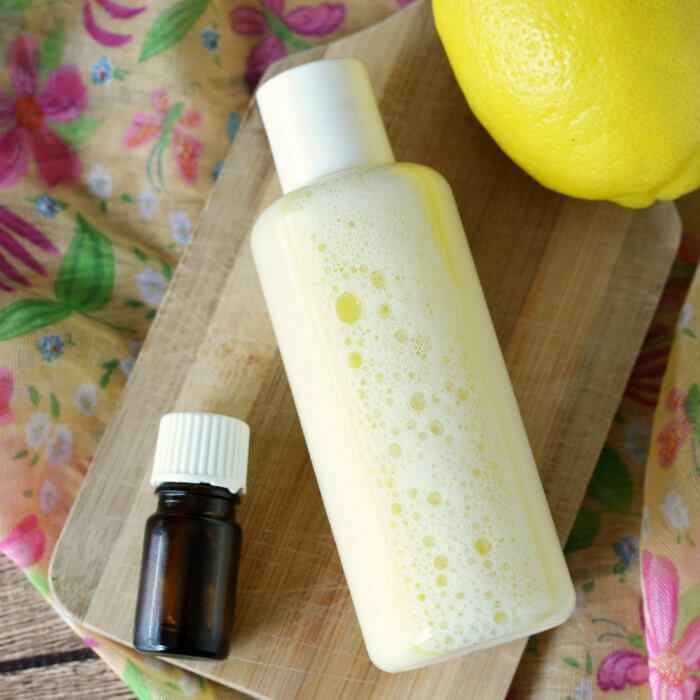 This no fuss DIY cleansing shampoo takes only minutes to make. The results are incredible and your hair will look amazing! 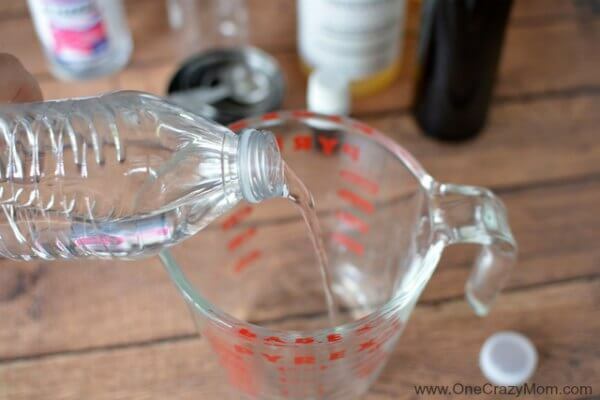 Combine all ingredients together and place into a squeeze bottle. Wet hair with warm water and use this all natural shampoo. Any product you use and the build up it leaves behind will be gone with this shampoo! Natural oils and daily build up can dull hair. You will love how this makes your hair shine! It really brings back the life to your hair. This works so well! You can also use apple cider vinegar as clarifying shampoo. Vinegar is amazing! 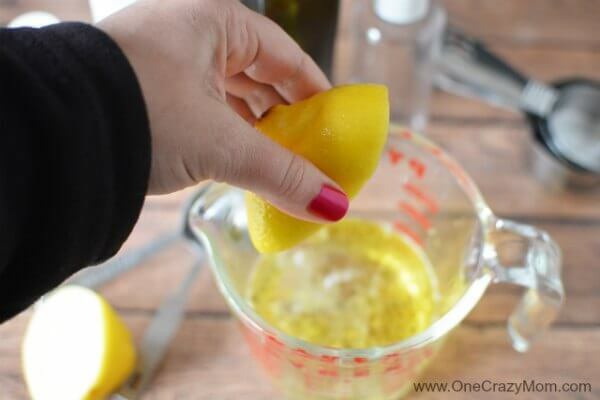 Try these 10 uses for vinegar to help save you money! Once you start using natural ingredients, you will be surprised at what all they can do! To Use: Shake well and shampoo as usual. Helps remove build up from water, styling product residue, chlorine. 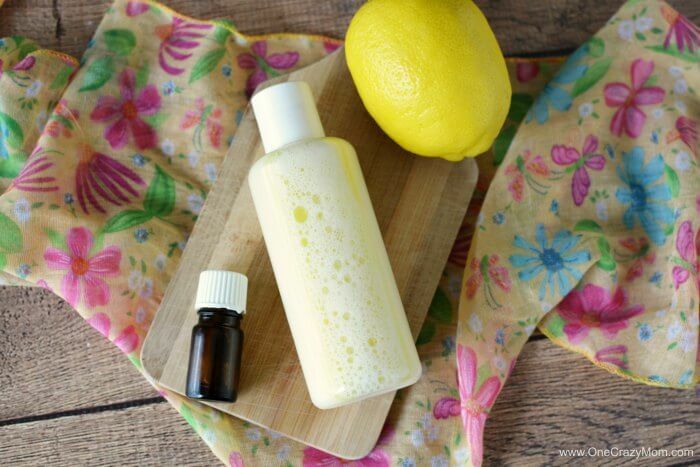 It really is that easy to make this cleansing shampoo! I keep this in squeeze bottles. You can pick up these up on Amazon very inexpensively. We are always making something around here so I like to keep supplies on hand. 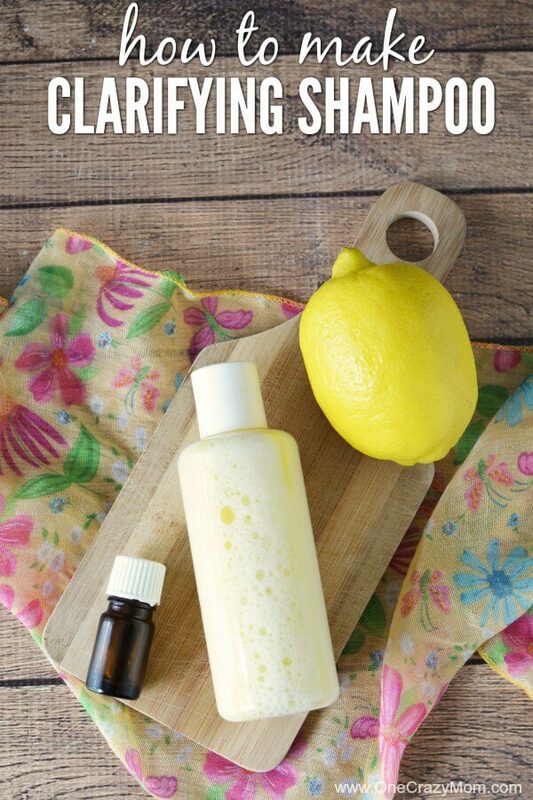 Give this Homemade Clarifying Shampoo a try! It’s so simple to make and works so well. You are going to love this shampoo. 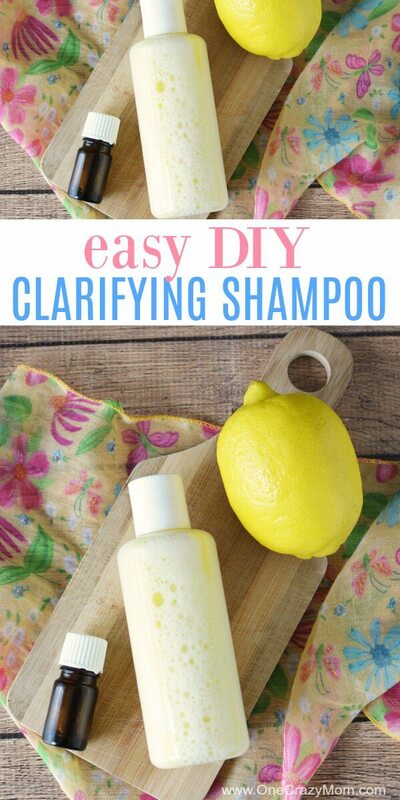 It’s the best diy clarifying shampoo. I bet after you make this, you will never by store bought again! It works better than anything I have purchased at the store and for a fraction of the cost. Plus, it’s SO simple to make. Really! You will wonder why you didn’t make this sooner! Please leave us a comment and let us know when you try it!